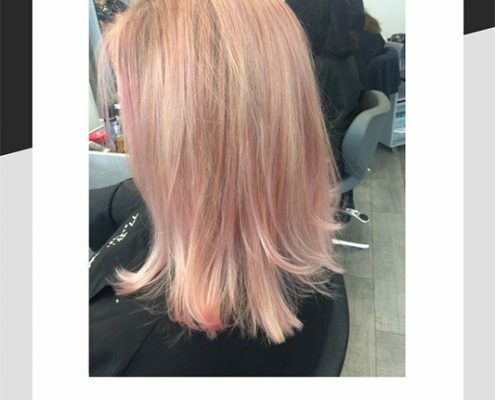 With summer coming to an end and autumn not far away – it’s a great time to re-vamp your hair colour. 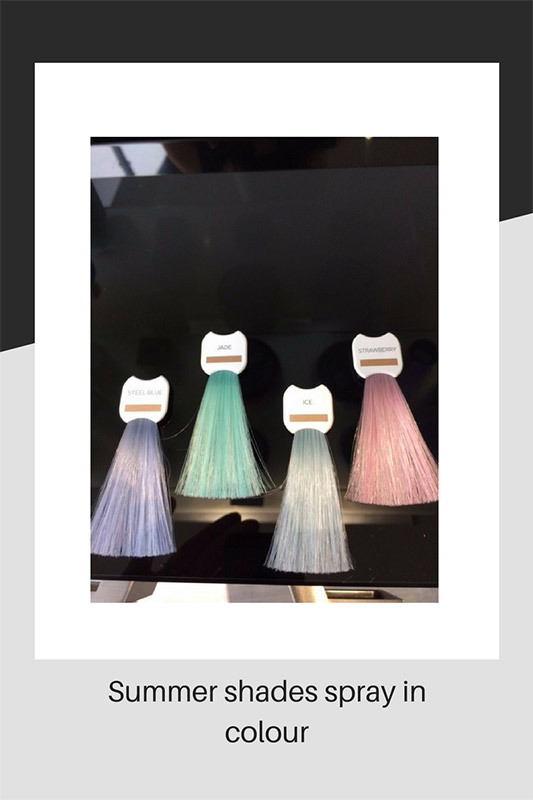 Balayage is still featuring heavily in varying shades and the pastel shades are among the most popular for blonde hair. 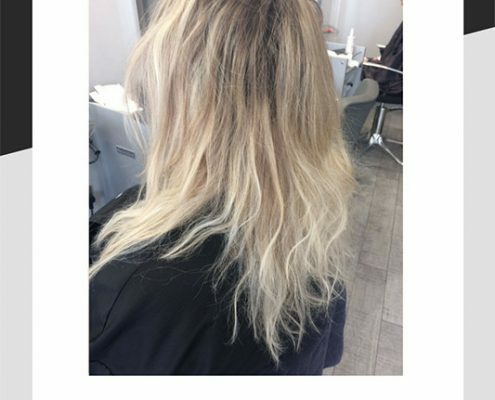 This look can easily be maintained at home too with a gorgeous selection of spray in tones by Schwarzkopf in the Blondme range. 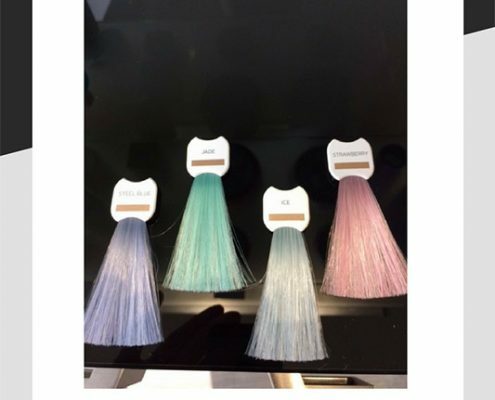 There are 4 shades in the range: Ice – a beautiful soft grey with a slight blue tinge: Strawberry – gorgeously toned pink candy floss: Jade – a strong green and Steel Blue – A bluey Lavender tone. All of these can be inter mixed to create different shades and they will wash out after a few washes that means you never get bored with them! These retail at £17 and full instructions will be given in the salon before you buy. So far, the strawberry shade has been the most asked for. Celebrities are on board with the look and there are a few examples in our gallery. We were delighted to celebrate 2 important birthdays last week. Both our Angela’s had special birthdays and we did it in style by having afternoon tea in Covent Garden. It’s always fun doing things as a team and it really does bond us closer together. 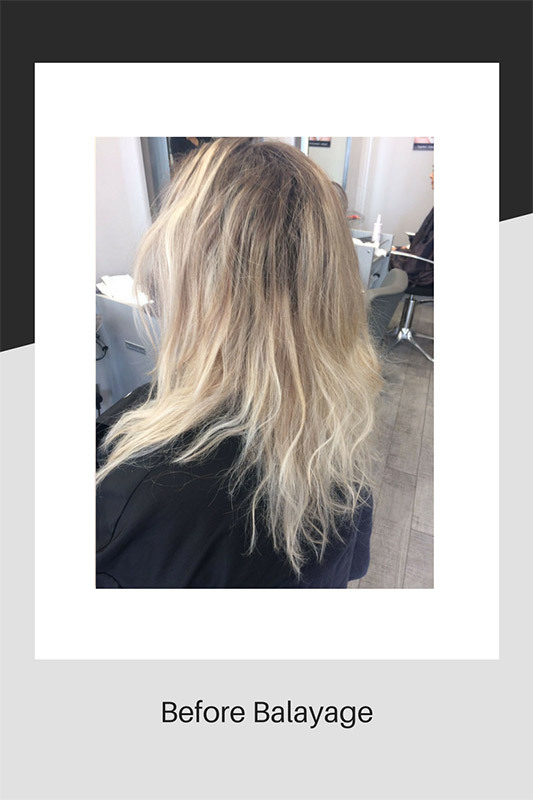 Hairdressing is a one to one situation with our clients but surrounding that is a team of people making it all run smoothly. We are all there for each other and help each other when necessary. A quick reminder about Friday 29th September. We are holding our own coffee morning to raise funds for McMillan nursing. We have a raffle on the go and the prize is a £50 voucher to spend in the salon. The salon will be closed for bookings on Tuesday 7th November for staff training. We apologise for any inconvenience, however, clients and employees gain from training and learning – it’s at the core of what we do at 77 The Hill. 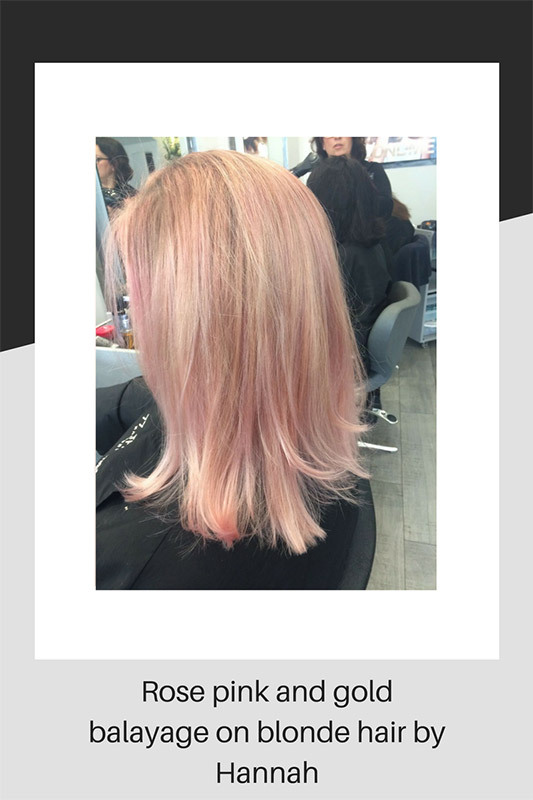 We are able to pass on our knowledge through different services in the salon and we strive to keep up high standards and improve where necessary.